This flyer is no longer valid. Please view the current The Source flyer. Overview of current, future, and past flyers from The Source. 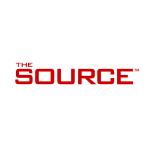 Browse the current The Source flyer to save money. Discounts are valid from 18. 4. 2019 until 1. 5. 2019. Kupino.ca reviews and updates special offers from retailers around Canada for you every day. 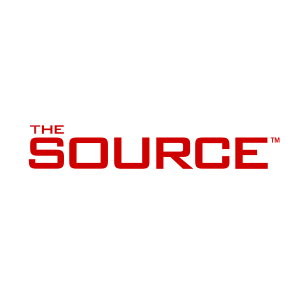 Have you not picked anything from the current The Source flyer? In the category Electronics we have another 6 flyers from 3 retailers, e.g. current Staples flyer, current Best Buy flyer, current The Source flyer. You save time and money by browsing online at Kupino.ca and shopping for sale items at The Source.